TARTLE MOBILE - Sell your data, anonymously. 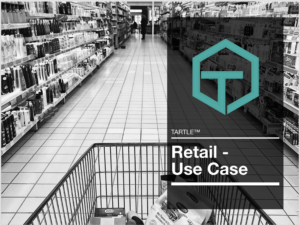 TARTLE has designed the very first application of its kind. Fluid, Global, and Powerful. Giving individuals the tool they need to protect and empower their digital identities. 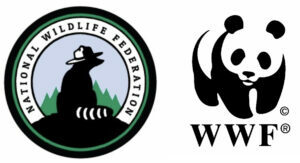 Download your online profiles, Encrypt your information, Categorize data into packets. 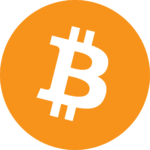 Accept bids for your data, and sell anything about your digital identity securely, anonymously, and get paid for your data on your terms. 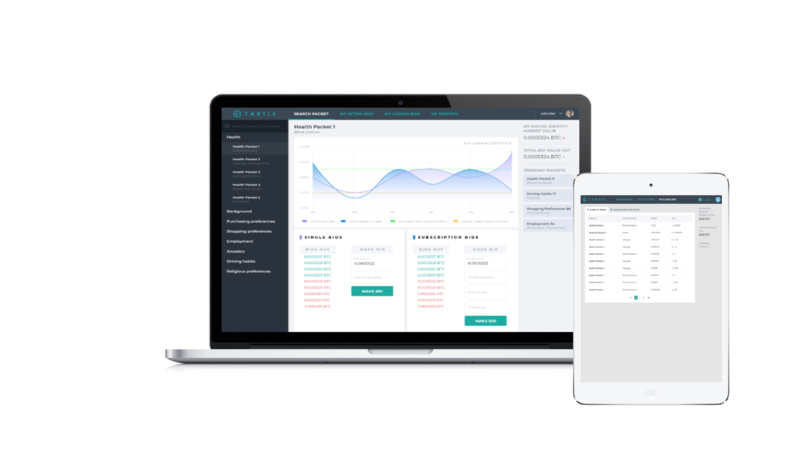 Use data earnings in your TARTLE Wallet for goods and services across the globe. 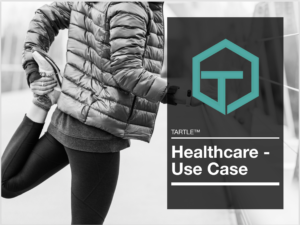 Governments, Universities, Corporations, and all organizations alike now have the ability to access the global consciousness from TARTLE's first of its kind global exchange platform. 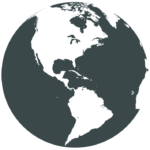 The web portal offers unparalleled access to digital identities across the world. Securely and anonymously log-in. Search for the data category you want. 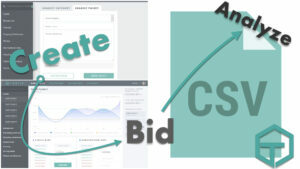 Make the bid at your price, and wait for anonymous users on the other side to accept your bids. Information is aggregated, compiled, and transferred with end-to-end encryption. Forget the A.I. Algorithms and expensive PH.D’s, if you want to know what people are thinking, just pay them for it. It’s that simple to access the most direct source of data - people. 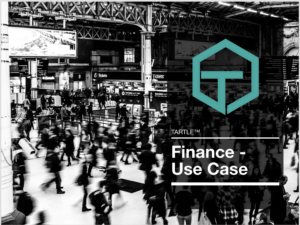 Join TARTLE for free and alter the structure of society’s interaction with data. Create your data categories and packets. Bid on what you want, how you want it, and as frequently as you like. 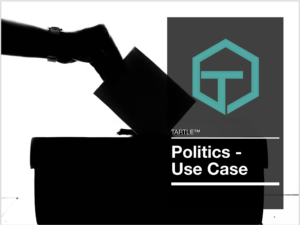 TARTLE™ has a simple and straightforward business model. 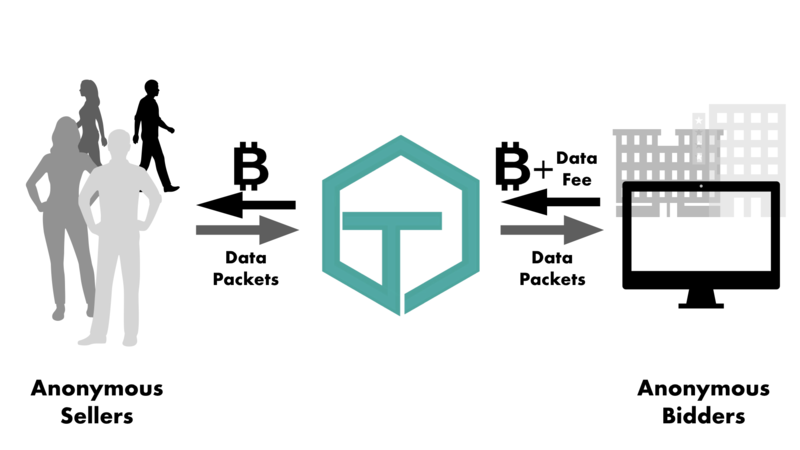 Each time there is a transfer of data on the exchange, TARTLE™ takes a data transfer fee from the bidders looking to buy your data. A data transfer fee so small, its like its not even there. The best part is that you (the seller) never pay anything. You only reap the benefits. All the gain, and power to you! This data transfer fee helps us keep you anonymous, your digital identity safe, our servers running, our people fed, and allows us to reinvest our money back into TARTLE™, so that we remain the sole people you trust for generations to come across the internet.